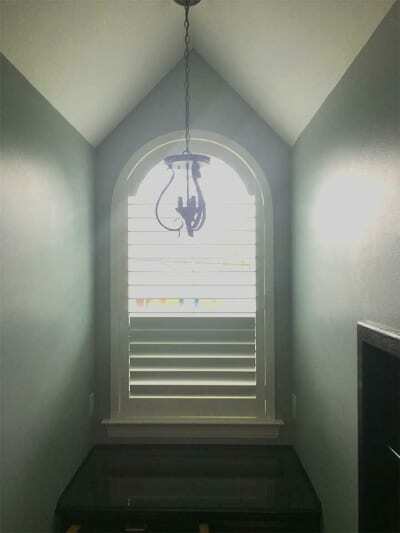 Texas Paint offers a wide variety of window treatments from reputable manufacturers such as Skandia and Graber. 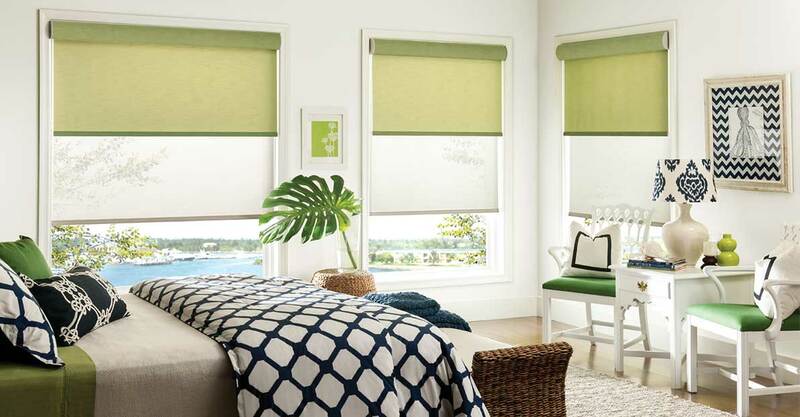 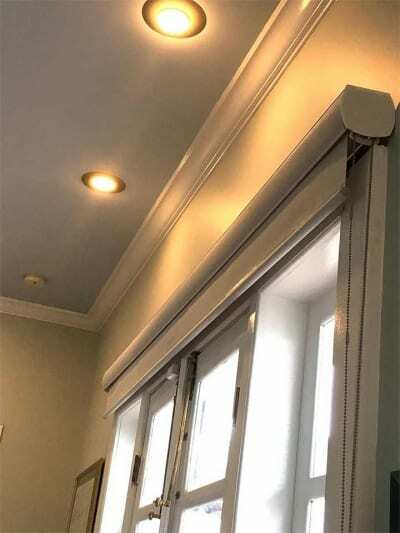 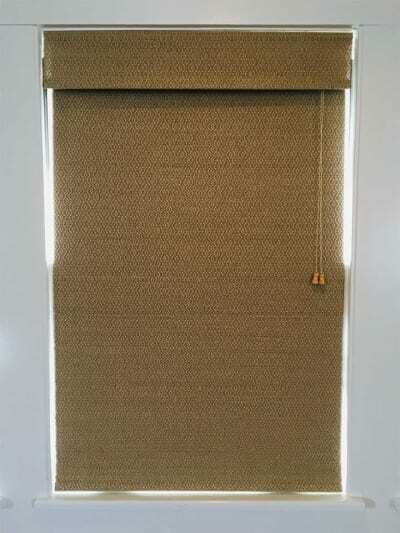 We offer a wide range of window treatment options that includes choices in light control and privacy, motorized shades and blinds, unlimited styles and color combinations, and handcrafted and customized for each unique customer. 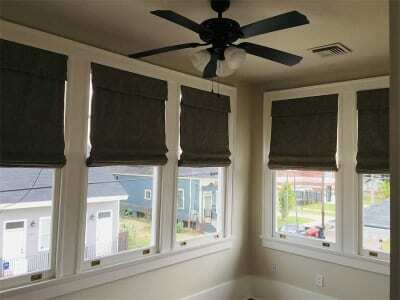 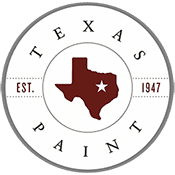 Texas Paint offers in home consultation for all your window design needs including Custom Draperies and Roman Shades.